Stage 1 completed and Stage 2 Selling Fast! 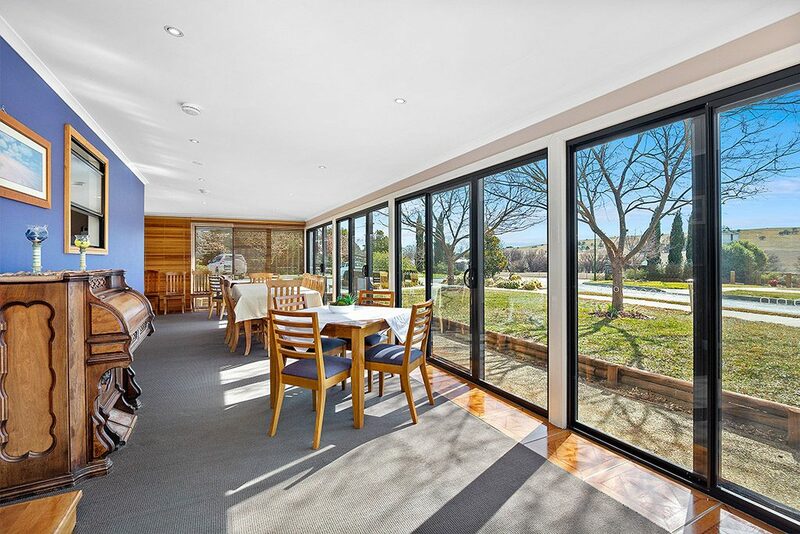 The exclusive Summerfield Estate, in historic Braidwood, is a thriving community set on 8 north-facing acres overlooking heritage listed countryside. With views that will never be built out, Summerfield enjoys cool summer coastal breezes and its brand-new sun light and spacious homes are blessed with sun drenched patios and terraces. Summerfield incorporates 56 single storey 2 and 3 bedroom homes, all with a northerly aspect back towards green rolling rural vistas. The homes all come with spacious floorplans, high ceilings, quality appliances and, most importantly, are freehold title. High ceilings and vaulted ceilings help create the feeling of space and modern living, with all homes currently available coming with 3 bedrooms, 2 bathrooms and a tandem or double lockup garage. 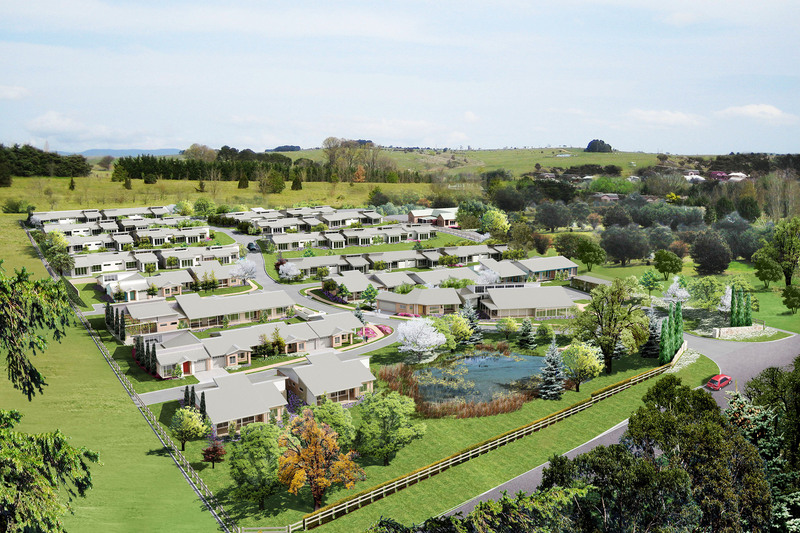 There’s never been a better time to make an appointment and see what your fabulous new home would be like in this vibrant and secure community – only minutes from the heart of Braidwood. 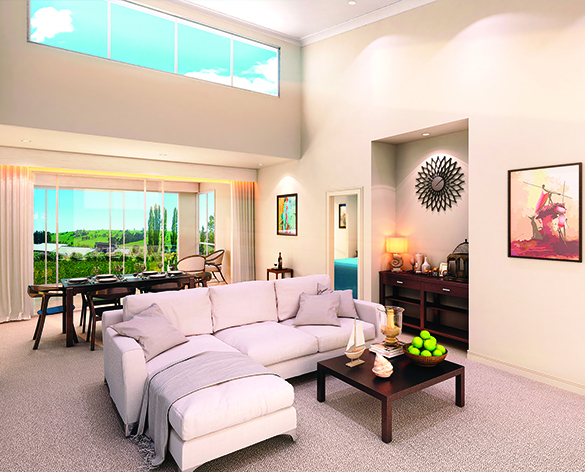 Brand-new 3 bed, 2 bath, 2 car sun filled freehold homes overlooking heritage listed countryside – in an exclusive estate. 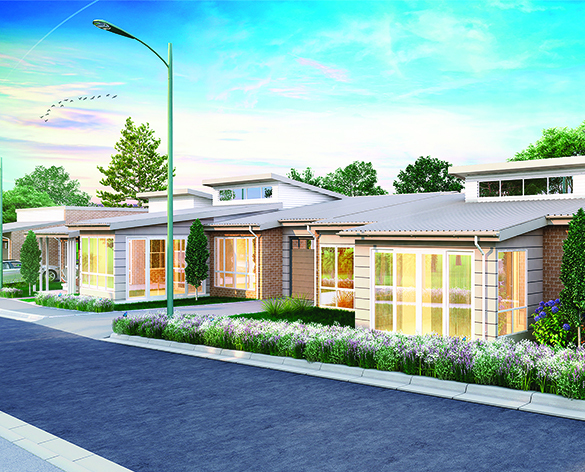 Freehold homes in an exclusive estate. No exit fees. Please call Denver Shoemark – Ray White Braidwood on 0408 762 517 for more information. Simply click the button below to find out more, arrange an inspection of a display home or speak to one of our team members!